I dont think its any secret that I have a bit of a J. Crew obsession. Their pants and skirts in particular fit me perfectly and come in the most amazing colors and textures. The No. 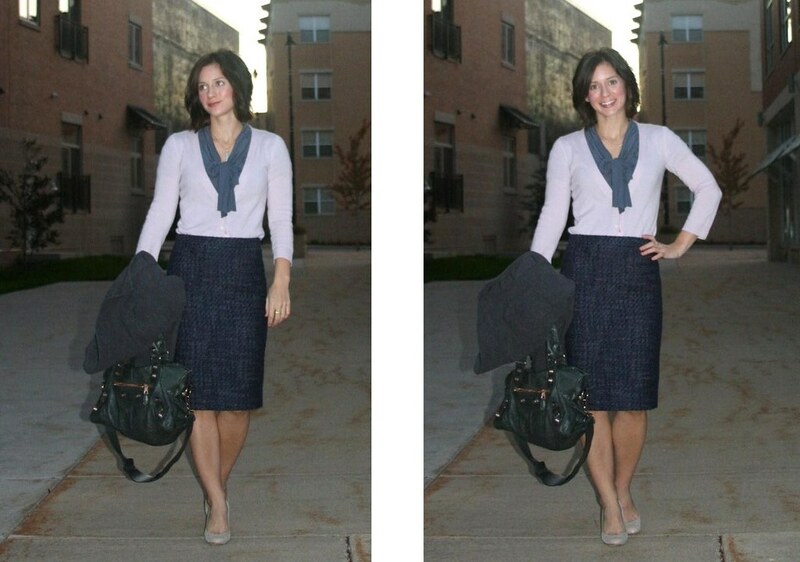 2 pencil skirt in vintage tweed is no exception. I originally wanted it in the pink. Then I saw it in store in the blue and fell in love with it. I really think I need it in both… and their most recent beauty, the No. 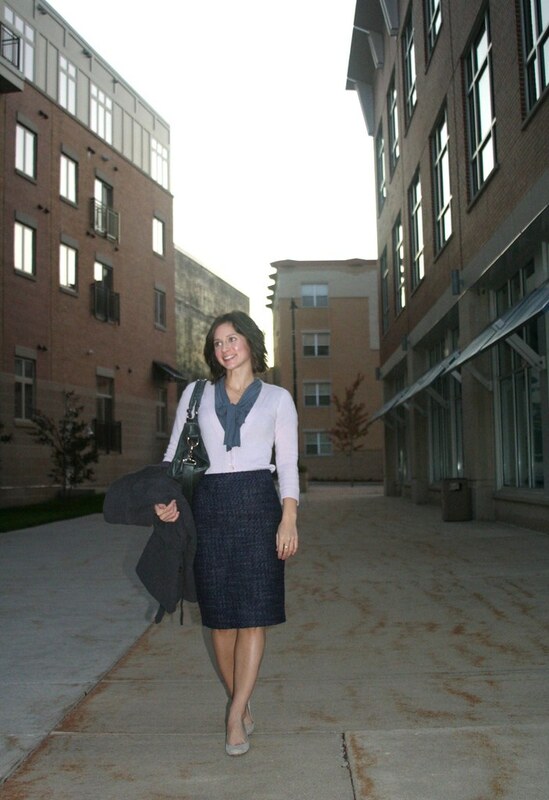 2 pencil skirt in harvest tweed. I will definitely be doing a lot of selling so I can afford these two! !